Chapters have the opportunity to award one local High School Senior a $500 college scholarship provided by State Chapter Funds. Winners of local scholarships are automatically put into the State Scholarship and have an opportunity to be awarded an additional $1000. 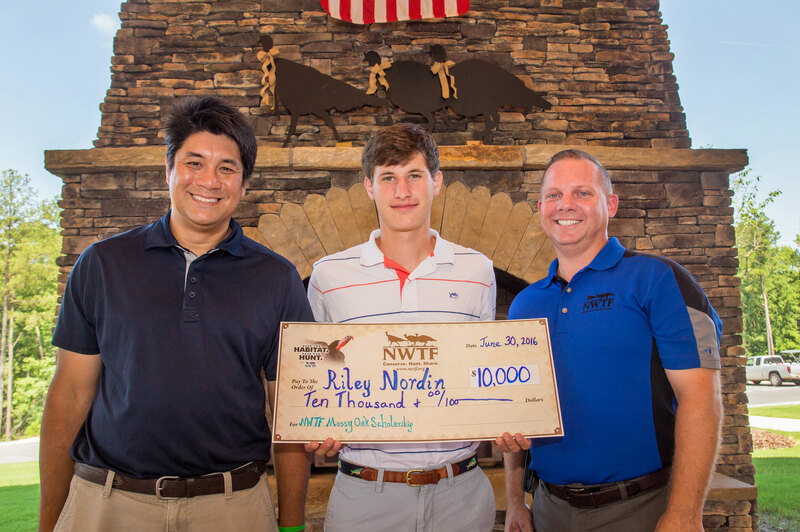 The State Scholarship winner is then placed into the National Scholarship pool for a chance at an additional $10,000. To participate in the Annual Scholarship Program, chapters contact their local high schools and provide them with the scholarship application package. The school will distribute scholarship application packages to eligible seniors. All scholarship packages are due to local chapters by January 1st 2019. Chapters will then go through the scholarship applications received and choose their winner. Winning applications are due to your Regional Director by February 1st 2019. This year we have a new application and tools to make participating in the scholarship program easier than it has ever been. Download the application below, along with flyers for both chapters and students, and a judging sheet.